I hope you’re doing well, over the weekend I uploaded two videos on my YouTube page, remember I told you guys I wanted to grow my channel this year so I’m trying to be consistent. 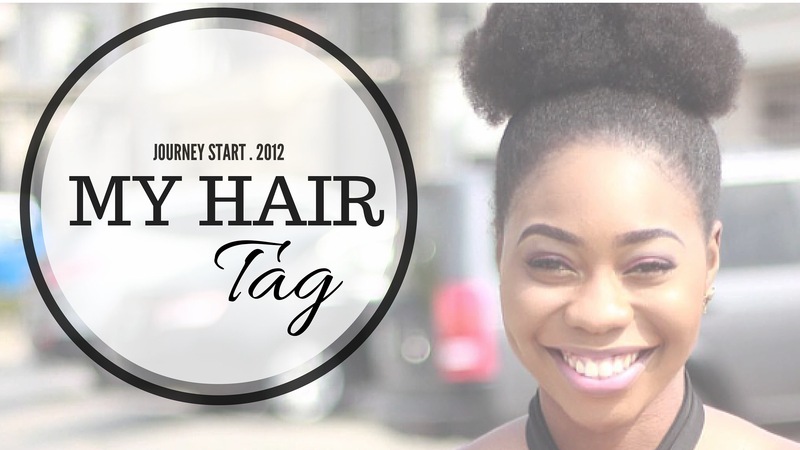 The first video is this hair tag, I enjoyed answering the questions and hope you Enjoy the video as well. Here are the questions, I tag everyone naturalista on this one! 9. What’s the worse product you’ve ever used?